Travellers must have ability to cover the cost of living during the period of his stay in Iraq, provide a convincing reason for visit, and provide address of accommodation. - No transit without visa facilities available. - Transit visa permits entry to Iraq once during the three months from the date of grant, and a residence for a period of not more than seven days. 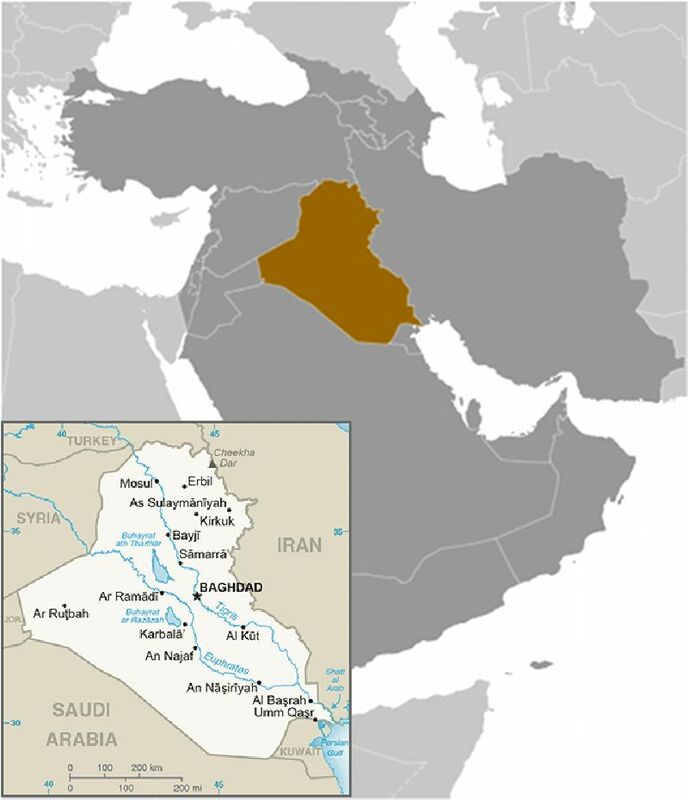 Bureau of Consular Affairs, U.S. Department of State cautions: "The U.S. Embassy is aware of cases where U.S. citizens, especially female dual nationals of Iraq, have travelled to Iraq with family members and been subject to threats, kidnappings, and extortion, including incidents of loss of custody of children or forced marriage". Validity and stay of Tourist, Visit, and Transit Visas are shown in the table below. All three visa types are single entry.